See, I was recently married, new baby in the house, wife quit her reliable and secure job as a senior accountant, and we decided to work together in the photography studio I had started on my own back in ’85. Things were about to get real. I knew that I needed to make the studio work. Mortgages and car payments don’t pay themselves. Being ready is the key word. Being motivated, compelled, eager, ambitious, hungry and driven. All these and more play a key role in being “ready”. And ready I was. I had initiative. Meaning…. always be learning, growing, expanding your skills, knowledge, information. 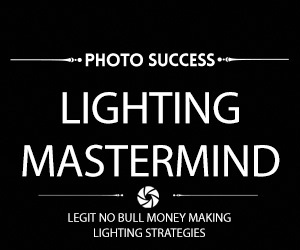 These characteristics and more push you to become a ‘marketer of photographic services” vs a photographer. Most won’t do this. My suggestion? Be on the right side of the gap. Being a photographer is fine, if that’s your endgame. For me it’s more. Way more. I need to make money. If you’re offended by that idea, seriously, think about it. Where does your money come from? How are you paying your bills? No shame. I’m in business. And in business money is the scorecard. 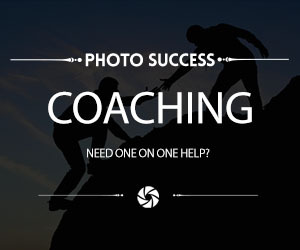 And in the business of selling photography, I follow other photographers I admire, want to be like, and inspired by and know I can learn the success and marketing skills needed to keep on the rails. Don’t get me wrong. 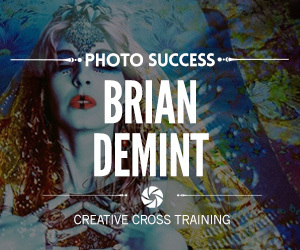 I love the technical side of photography….lighting, photoshop, creative subject matter, cool new trends and all that. And more. I LOVE all things about photography. But in the end, when I go to the bank, I need to show a nice healthy profit on my bank deposit slip to the teller. He/she doesn’t care how good my photography is. 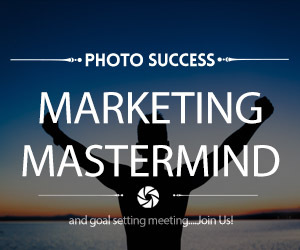 On that note, I am hosting another success webinar with one of my all time favorite photographers, Maggie Habieda. Tomorrow morning, at 11:00AM EDT. 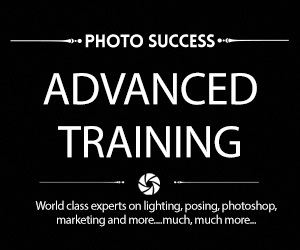 If your dead-serious about being successful in photography, there are NO easy shortcuts. And you need to check your level of initiative. Maggie defines the word and meaning behind initiative. Don’t take my word for it. Join us and see for yourself. 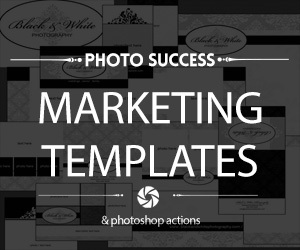 To your success in marketing and in photography…. Being ready is the key word!